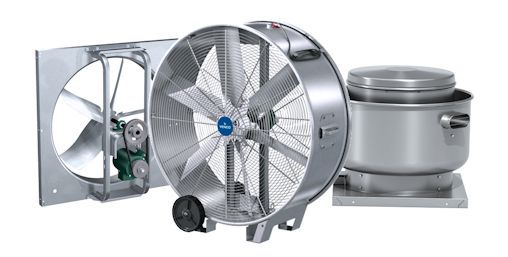 Venco manufactures a complete line of fan products suitable for exhaust, supply, recirculation, filtered supply and process applications. 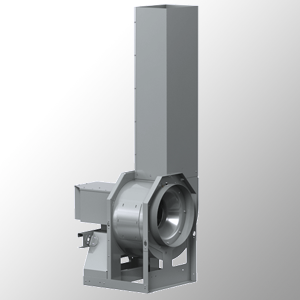 A variety of impeller types as well as various configurations are available to ensure we have a solution for you. 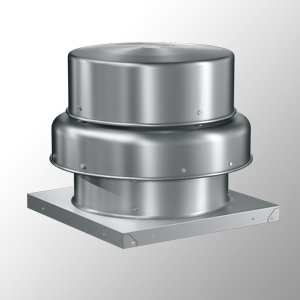 A wide range of roof mounted fan suitable for exhaust, supply, filtered supply and recirculate applications. 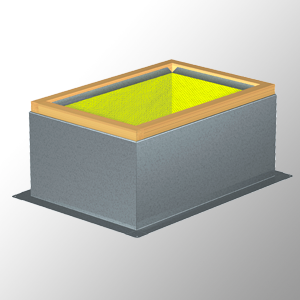 Many different sizes and heights available, with galvanized, steel, or aluminum construction. 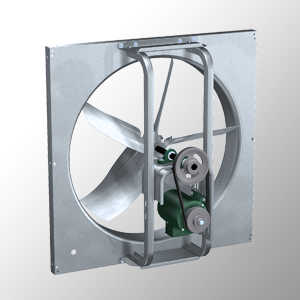 Axial and centrifugal wall mounted fans are available for exhaust, supply and filtered supply applications. 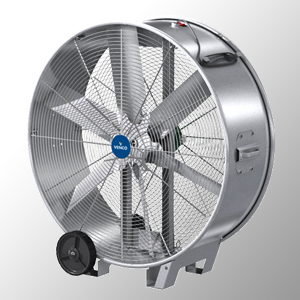 Inline fan models with various impeller types and performance ranges available. 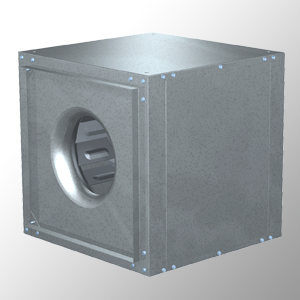 Ideal for spot cooling in warehouses, manufacturing facilities and automotive shops. 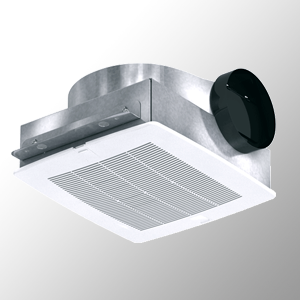 Low sound and high efficiencies for bathroom, storage room or meeting room installations. 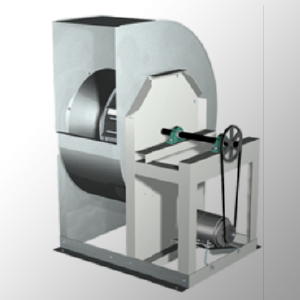 Available in a variety of discharge configurations for use in light or heavy duty applications. Designed to safely remove and disperse contaminated air in a variety of applications.